Race 2 started on a wet track, but we were betting on slick tires, gambling on the track to dry up. It was extremely slippery, but it was cool. I started in P12 on the grid, and advanced up in the race. I eventually got to P8 before Alfonso Celis. Jr crashed in to me and we both had to retire from the race. 10.05.2014 I started in P9 after the qualification in the morning. The race started first with a restart because someone stalled on the grid. I had a bad start, and I had technical problems throughout the race. The car was very unstable and very difficult to drive. So I got overtaken by three positions and finished in P12. 07.05.2013 I will not be racing for Hilmer Motorsport in Barcelona in the upcoming weekend. So I am open for other options at the moment. 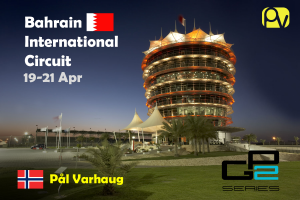 17.04.2013 I am going to drive GP2 in Bahrain this weekend for Hilmer Motorsport! 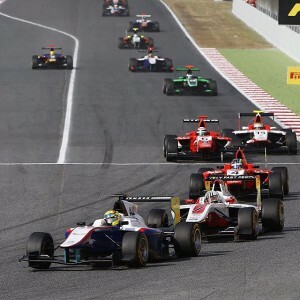 11.10.2012 Driving in Auto GP this season has been great. 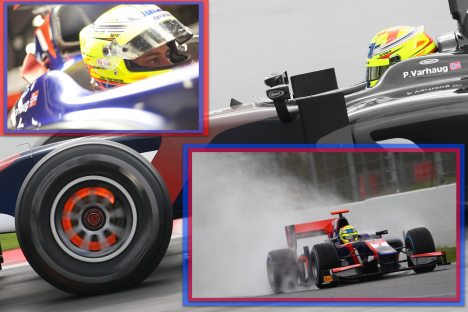 The former Formula 3000 series, now called Auto GP has given me unique experience. 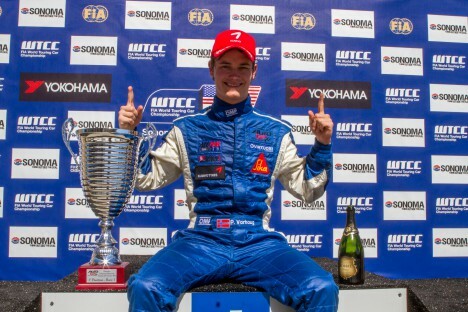 A car almost as powerful as a GP2 car, hard competition, world class racing tracks in 4 continents has been rewarding. 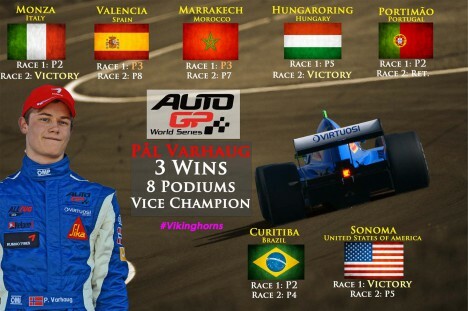 This is a summary of my season in Auto GP, one of my best seasons in formula racing. 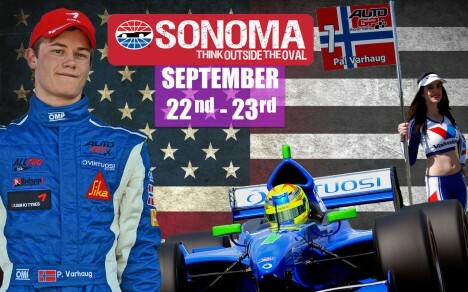 28.08.2012 On September 22nd-23rd the final round in the Auto GP World Series 2012 is held in Sonoma, California, USA. 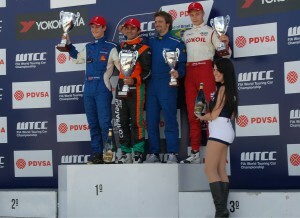 28.07.2012 Round 6 in the Auto GP World Championship was located in Curitiba in Brazil. After a long flight we arrived in another part of the world. We arrived some days before to get used to the 5 hour time difference, and the different climate. The Curitiba race track and Brazil was a new experience for me. I had tested some on a simulator before we travelled to Brazil, but when we arrived they decided to make a new chicane on the track out of tires. My engineer from when I was driving in GP2- series, Yannick Hubert, joined us for this race, which was nice. We also had some new drivers attending this race. I am especially referring to ex. Formula One driver Antonio Pizzonia, where the other newcomer was Rafael Suzuki, both Brazilian drivers.